In celebration of the Shazam! 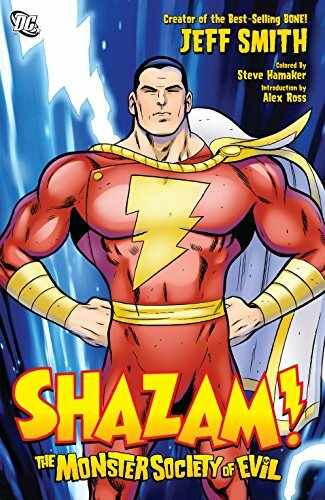 movie we are reading Shazam! : The Monster Society of Evil. Want to hear your comments & questions on an episode of Geek History Lesson? Become a patron & leave your mark in the comments BY CLICKING HERE. Get your copy below! Physical & digital options. 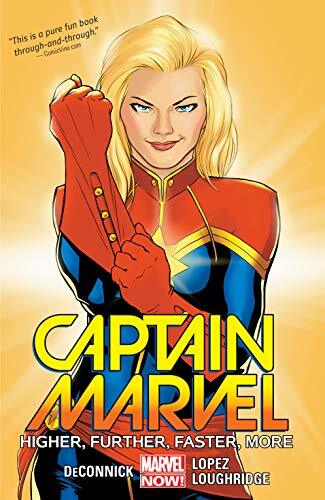 In celebration of Woman’s History Month and the cinematic release of Captain Marvel we are reading Captain Marvel volume 1: Higher, Further, Faster, More. 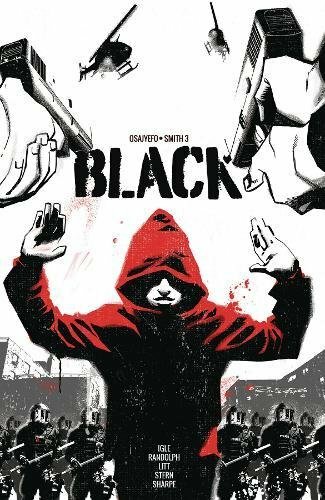 In celebration of Black History Month we are reading Black Mask’s Black volume 1.